The 19th edition of Miss Earth is all set to crown its new queen and the national level crowning are ongoing for the same. 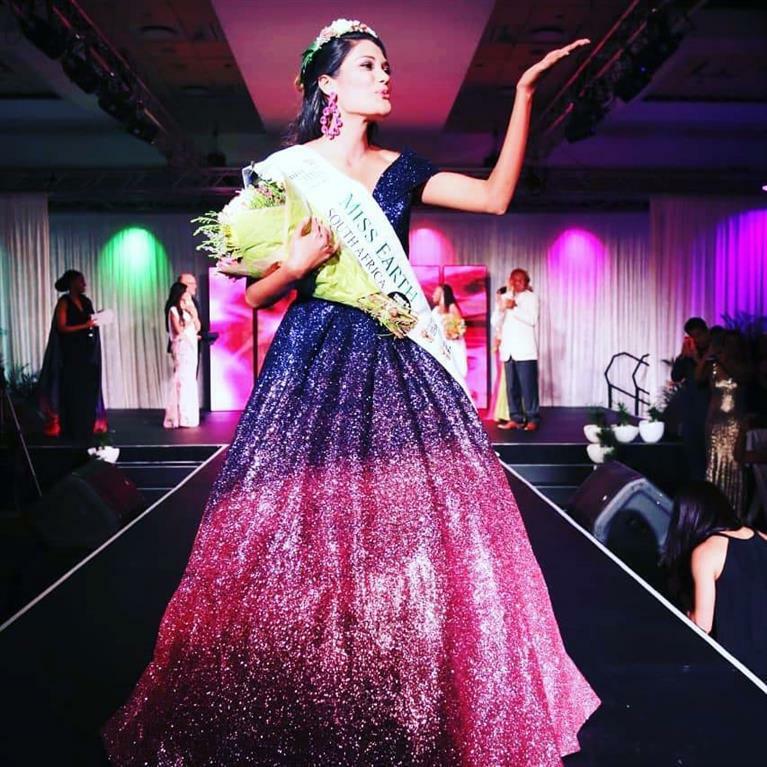 Meanwhile, Nazia Wadee was elected as the official representative and was crowned Miss Earth South Africa2018 last year. 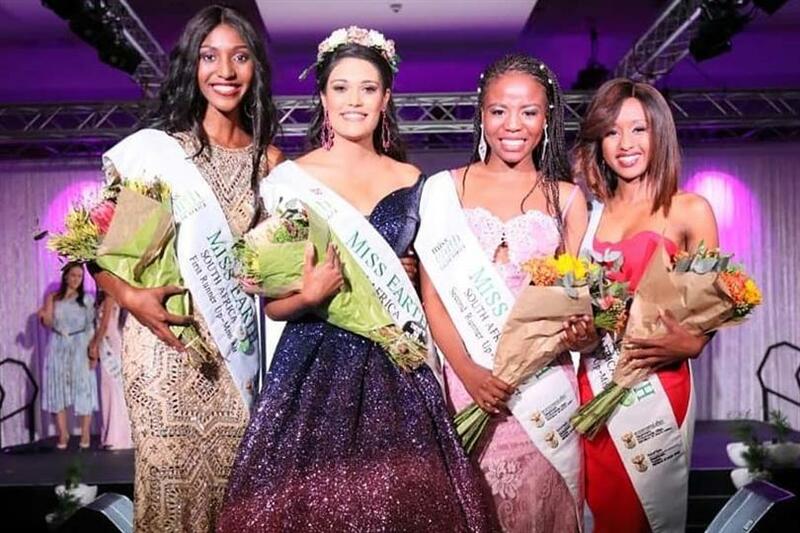 After receiving the crown, she earned the right to represent South Africa in the 19th edition of Miss Earth pageant which is going to take place in November this year. The 21-year-old diva obtained an undergraduate degree from Wits University in International Relations and Media Studies and is currently an Honors student. Nazia belongs to Lenasia, the Indian Township south of Soweto which is formerly racially segregated and is located in the province of Gauteng in South Africa. The delegates from all over the world would be participating in the pageant and the winner of the gala night of Miss Earth 2019 will be handed over the crown by the outgoing queen Miss Earth 2018 Phuoung Khanh of Vietnam. Miss Earth pageant is an International Environment-themed beauty pageant which takes place annually in order to promote awareness of the Environmental causes throughout. In order to reach to that level, South Africa crowned Nazia in October 2018. This young beauty is preparing to climb the ladder of success in Miss Earth 2019 and if she manages to win the title, then she will be taking on the drive of spreading the awareness in millions of minds about Environmental causes. Nazia seems to be a confident diva, who is going to make a mark in the finale and will take care of the responsibilities and advocacies associated with her title. Angelopedia wishes her all the very best for her success and hopes that she performs the best of her during the coronation night of Miss Earth 2019.